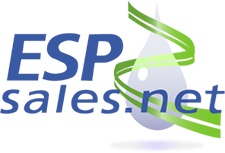 Homeowners and industry professionals put a lot of time and thought into their design decisions. They also spend a lot of money. So, we created products worthy of that investment. 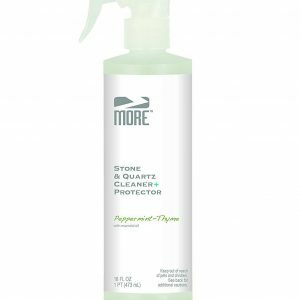 Now you can recommend products that clean, enhance and protect like never before. 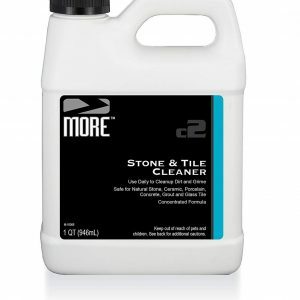 When it comes to cleaning and protecting the areas where you cook, entertain, play, bathe, and sleep, it’s really a no-brainer. 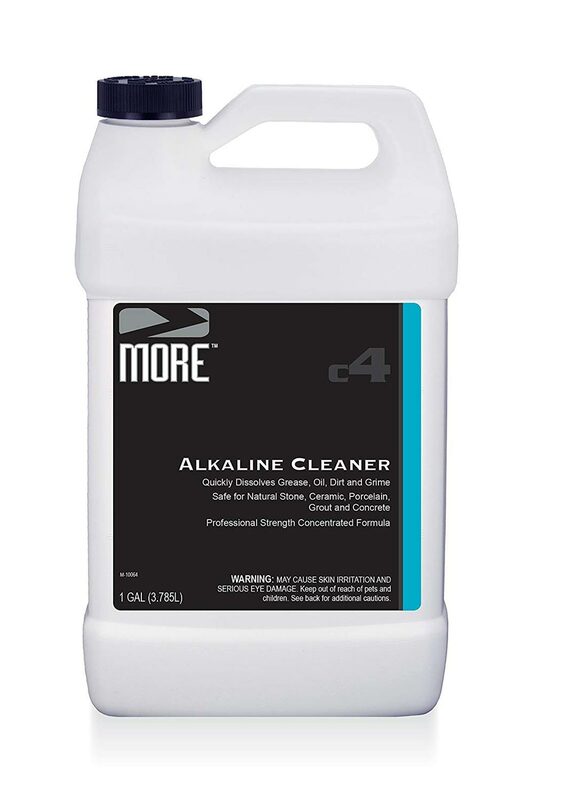 MORE™ products are water-based and have less impact on indoor air quality. 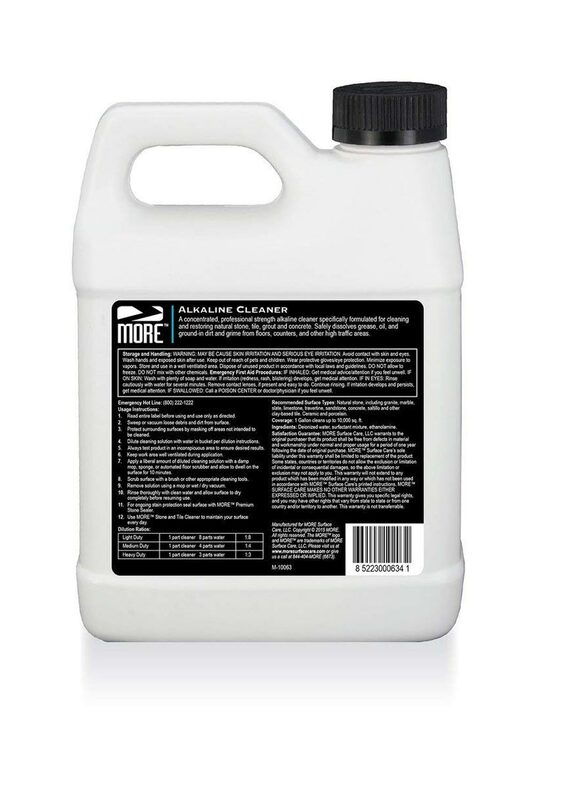 Compared to solvent-based products, the MORE™ lineup reduces VOC emissions by up to 90%. 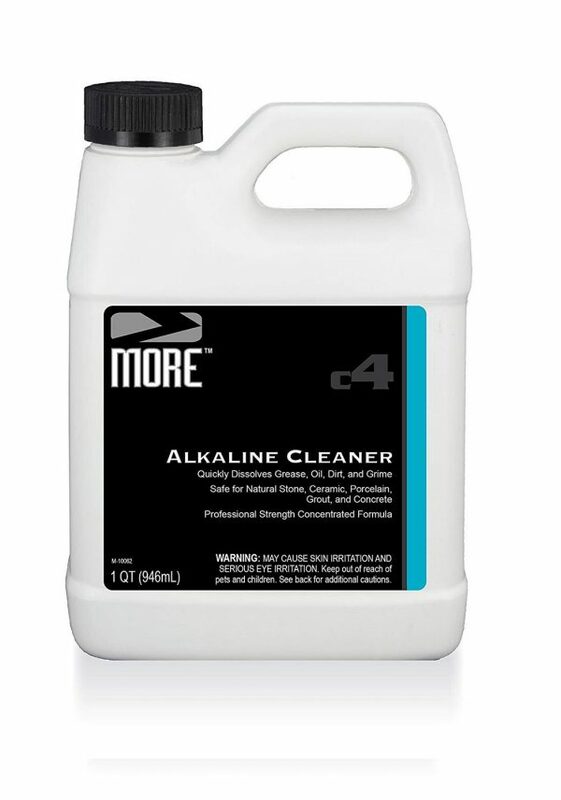 MORE Alkaline Cleaner is a concentrated, professional strength alkaline cleaner formulated specifically for cleaning and restoring natural stone, tile and grout and concrete. 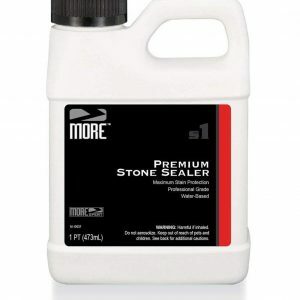 Safely removes grease, oil, ground in dirt and grime from floors, counters and other high traffic areas.